We have been installing aftermarket and factory style spoilers for many years and we only carry top of the line products. 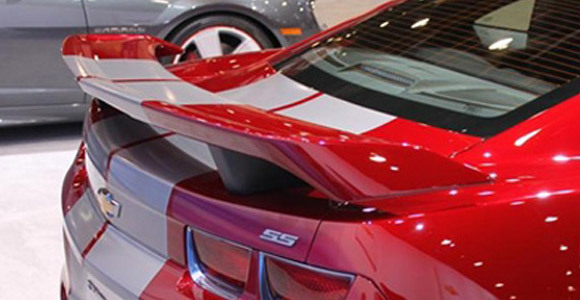 Our spoilers may be made of from a variety of materials including fiberglass and carbon fiber. Please call for more information.